Personal Financial Services provides Professional Trustee Services. We understand that you have worked hard to be able to provide for your loved ones. Often this means you have worked closely with trusted financial advisors. When serving as Trustee, we strive to maintain those existing relationships whenever possible. Personal Financial Services will often serve as Trustee when there is not another family member available or when it is inappropriate for family to handle this task. With backgrounds in banking, tax preparation and legal assistance, we have a unique set of qualifications to handle even the most daunting tasks. 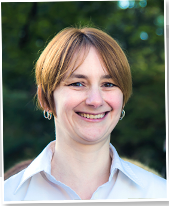 We have extensive experience piecing together financial situations with limited information. We have developed multiple professional relationships with other service providers to assist in caring for your loved one and their affairs. 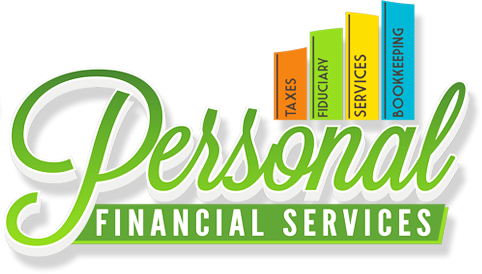 Personal Financial Services offers free consultations in order to answer all of your questions on what services we can provide for you or your loved one. However, we are not Attorney’s and encourage you to seek counsel with an Attorney in regards to any legal questions you may have on drafting documents and administering a Trust.